Josh has 13 Professional seasons as player. He was drafted in the 4th round in 2000 by the Arizona Diamondbacks. 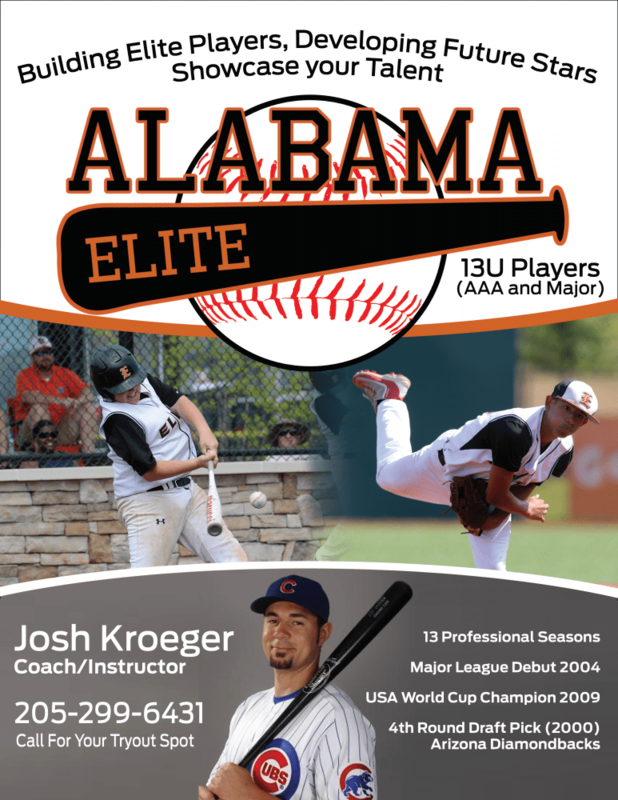 Call 205-299-6431 to schedule a tryout and learn more.